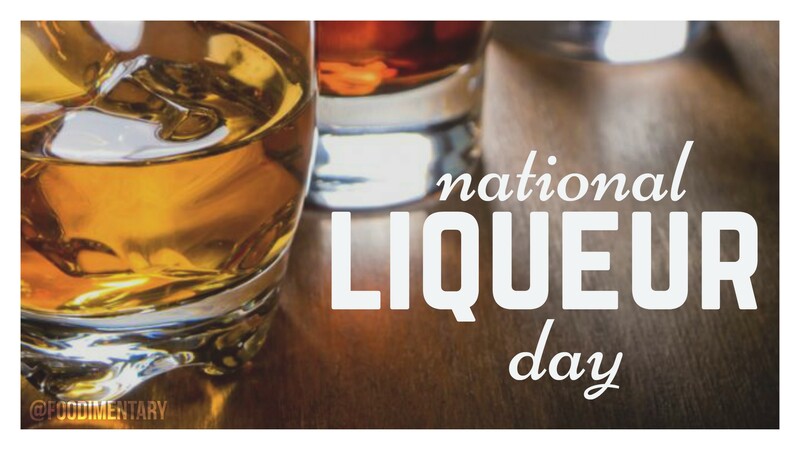 October 16th is National Liqueur Day! In parts of the United States, liqueurs may also be called cordials or schnapps. Grand Marnier Created in 1880, it is one of the most popular liqueurs of all time. Escoffier used it as an ingredient for his culinary masterpiece Crepe Suzette. Cesar Ritz was so impressed with this liqueur that he was among the first to introduce it at his hotels. All liqueurs are blends, even those with a primary flavor. Liqueurs are not usually aged for any great length of time (although their base spirit may be), but may undergo resting stages during their production in order to allow the various flavors to “marry” into a harmonious blend. The most common liqueurs that you should consider absolutely essential when stocking your bar: Amaretto, Coffee Liqueur (e.g. Kahlua), Dry and Sweet Vermouth, Irish Cream Liqueur, Maraschino Liqueur and Orange Liqueur (e.g. triple sec, Cointreau, Curaçao).